The team of the estaste has dedicated their expertise and experience to take Vignobles Austruy toward a new direction. Motivated and united by a shared pursuit of excellence, the team has worked year after year to improve the great terroir of Château Malescasse. 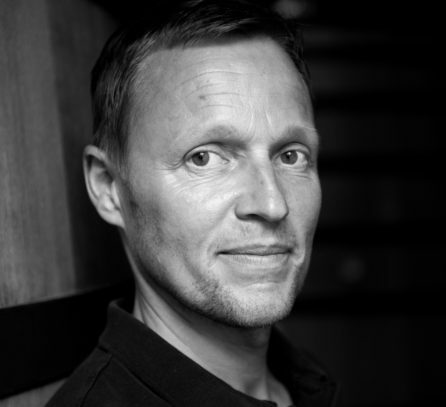 Nephew of Philippe Austruy and passionate about wines, Alban Cacaret is also a Vignobles Austruy expert. For the last 10 years, he has taken a methodical and sensitive approach to running the business. The estates of Provence, Bordeaux, Portugal or Italy have no secrets for him. Born in Normandy and now proud to call himself an adopted son of the Médoc, Bertrand pursued business studies before deciding to dedicate himself to wine. He served his apprenticeship at Cantemerle, one of the 5 Grands Crus Classés of the Haut-Médoc. He then gained additional experience at Gruaud-Larose, the Grand Cru Classé of Saint-Julien which at the time was owned by Alcatel-Alsthom, as was Malescasse, where he was to take over the reins in the mid-2000s. 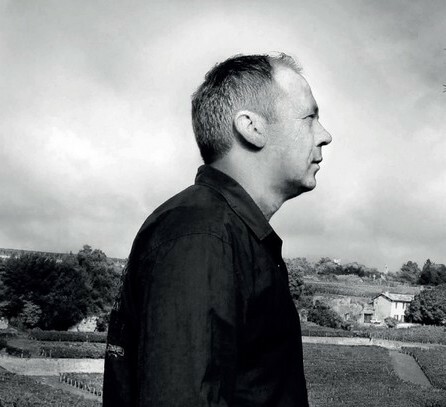 Having spent 8 years at Chasse-Spleen, the most poetic of the crus bourgeois, Nicolas Dubedout continued his career at the prestigious Château Latour, the premier Grand Cru Classé of Pauillac. He stayed there for 3 years before joining the Malescasse team in 2014. After business and wine studies, she made her debuts at 23 in a wine estate owned by the Palau family. Then she worked along with Jean Merlaut for 3 years. 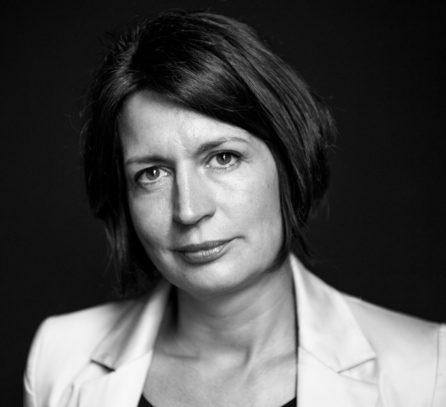 In 2013, she joined the Château Malescasse team, in charge of commercial development. 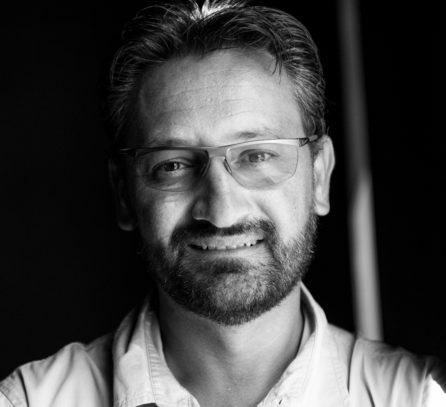 To define and oversee the implementation of the uncompromising changes to be made to the domaine, both in the vineyard and in the wine store, Vignobles Austruy called on the experience of Stéphane Derenoncourt. 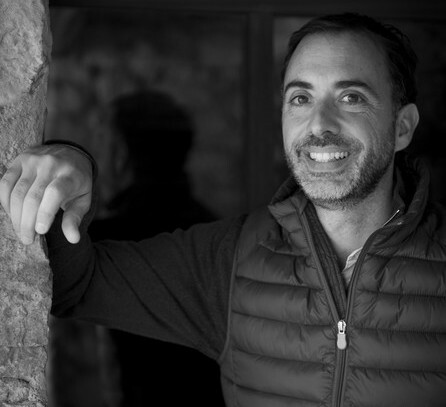 Known throughout the world as an adviser to approximately 100 domains, he has been keeping an eye on the Château Malescasse vintages since 2012, working in close collaboration with the team.